About 1350 years ago, Youkarei opened the Yudanaka Onsen. 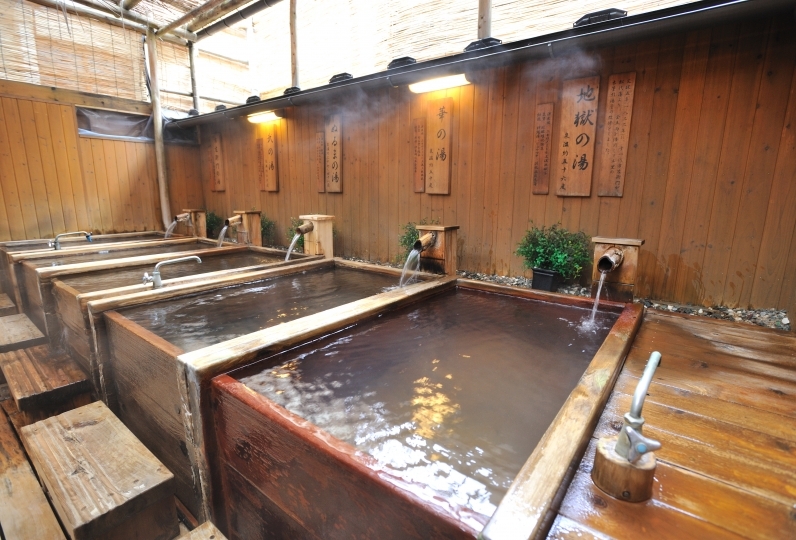 For a long time the Yudanaka Onsen has healed people's diseases and given guests a reason to stay. The rooms have a traditional design which invokes a nostalgic calm atmosphere. Because it is comfortable you will want to come back again and again. In the inner rooms delicate handmade Japanese paper lamps cover the well lit open area. Our flower inspired motif carries over to each respective room. The lamps will also light up in the flowered theme named rooms. The bath has water from a natural hot spring. As the name suggests, this life giving water will revitalize you to the core. The baths are natural springs. As the name implies, "adding life," entrust yourself to this hot water and you will be filled with peace that will loosen your body from the core. The Yudanaka Onsen Yorozuya, the Momoyama Onsen, Sinonome Onsen, Yudanaka Ooyu, and the Kaedo Onsen can be used for free. Dinner is prepared outside the inn so you can fully appreciate the charm of Yudanaka. Yorozuya is a Japanese cuisine that utilizes the ingredients of surrounding area. 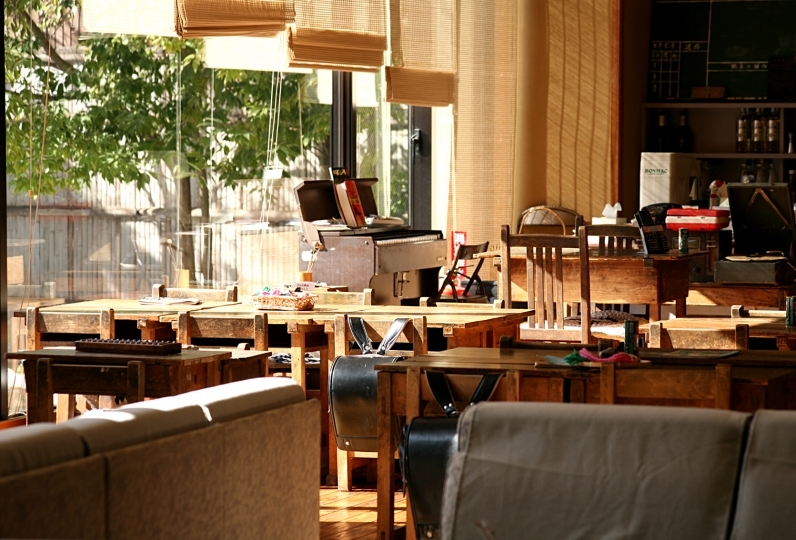 We can also guide you to a local restaurant carefully selected according to your request. You can also go out in your yukata! 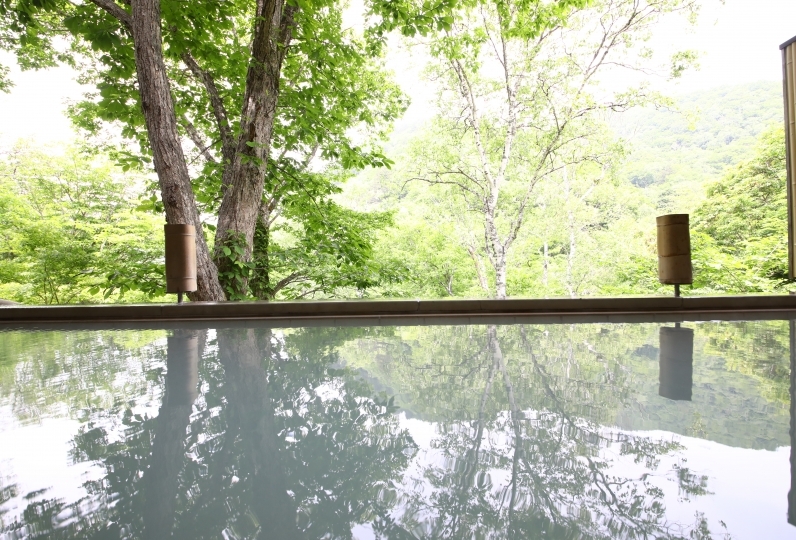 The famous spring of longevity has transcended time and even continues to soak Yudanaka: we are waiting for you to visit! The hospitality of Matcha after arrival was very happy. I was surprised that there was a big room available and I changed it there. It was a large room where you can fully enjoy the garden where the snow scene is beautiful. I was also very happy about the staff's detailed wishes. Cooking, bathing, rooms, all are wonderful, and I would like to stay if there are opportunities. I'm really thankful to you. Transfer to Jigokudani Sark Monkey Park, Thank you very much. We were very healed in the atmosphere with good room. I really enjoyed my stay in "加命之湯", both Takayama san and his wife were very attentive and nice. It's my ... Read more I really enjoyed my stay in "加命之湯", both Takayama san and his wife were very attentive and nice. It's my first time to have French Cuisine in Onsen Resort and I were so impressed for all those tasty dishes~ I do appreciate the Birthday Surprise prepared and it's really the most unforgettable and pleasant trip I ever had. 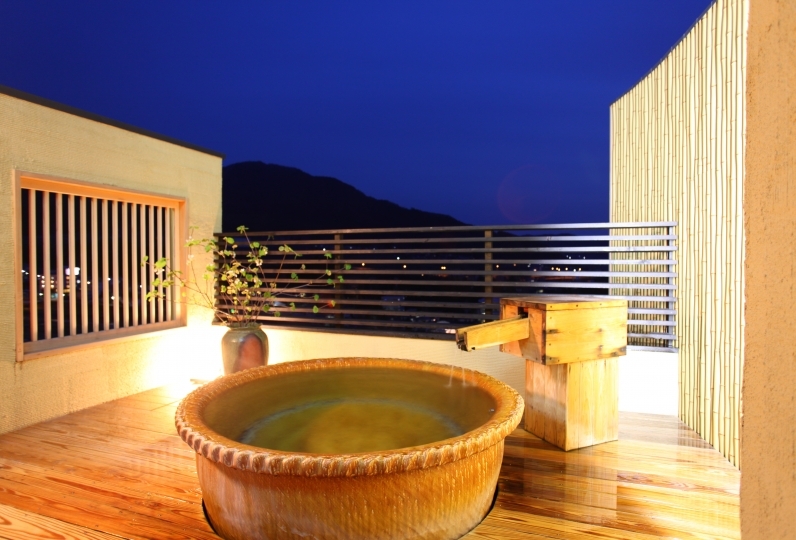 I will definitely recommend this onsen resort to anyone who is looking for clean and cozy place in Nagano Prefecture. I really enjoyed my stay in "Take the soup", both Takayama san and his wife were very attentive and nice. It's my first time to have French Cuisine in Onsen Resort and I were so impressed for all those tasty dishes~ I do appreciate The Birthday Surprise prepared and it's really the most unforgettable and pleasant trip I ever had. 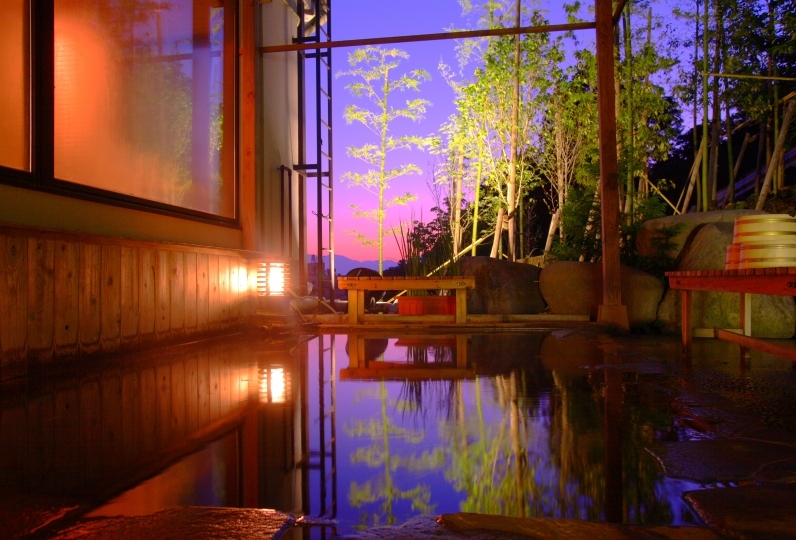 I will definitely recommend this onsen resort to anyone who is looking for clean and cozy place in Nagano Prefecture. The hot spring water has weak alkaline and salt content with a 7.5 Ph to give you the smoothest skin. There are 2 large public baths which have open air baths. The Yudanaka Onsen Yorozuya, the Momoyama Onsen, Sinonome Onsen, Yudanaka Ooyu, and the Kaedo Onsen which can be used for free. (We also offer a pick up service. Please contact us on the day of your arrival for pick up). · Please let us know how you will be arriving (car, train, other). · Please contact us if you'll arrive past 6:00pm. · Please let us know the number of men and women that will be guests. · If you have food allergies or food that you do not like, please let us know in advance. · Please give us a telephone number that you can be reached at. From Nagano Station you can transfer from the JR Nagano Shinkansen and get off at Nagano Dentetsu Yudanaka Station(5 minutes on foot). ※We can pick you up at the Yudanaka Station from 2:15pm ~ 6:06pm. · This may change due to unforeseen circumstances. Please contact us in advance in cases other than here. · It is subject to change due to diamond revision.